The city has been talking... and we’ve been listening! Beginning next Friday we will be @SuiteLoungeAtl Each and Every Friday ! ! 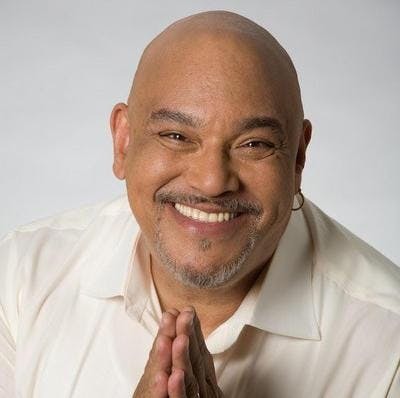 Phil Perry with over 50 years in the music business performs live at the Suite Food Lounge for Special Valintine show with the Suite Jazz Band. VIP Dinner Packages are avaiable.